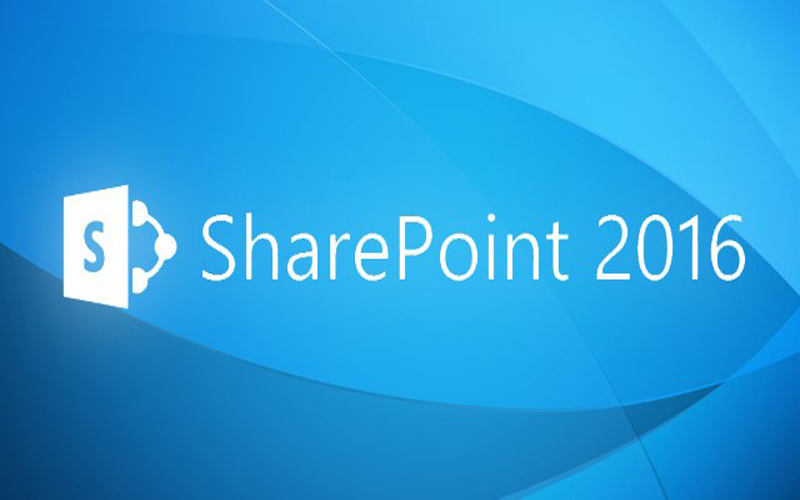 SharePointIQ now going to provide an exclusive training of SharePoint Server 2016 along with the untouched topics as generally not covered. 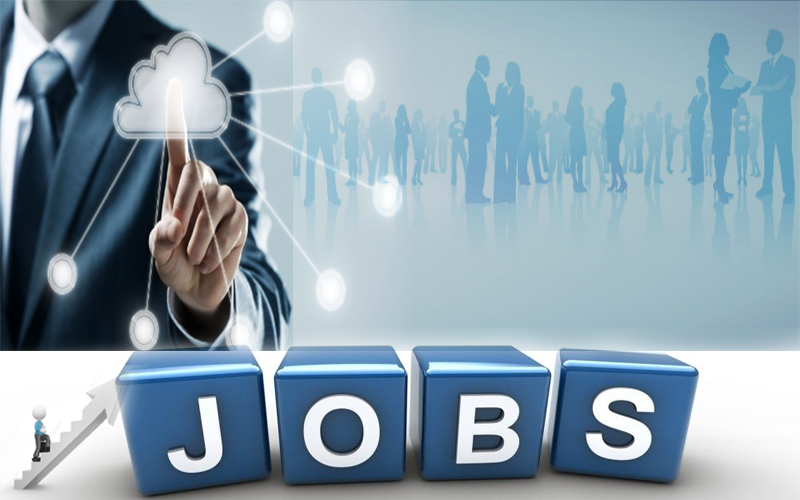 We are focusing basically on the topics which help you in cracking the interview of the top level IT Companies across the country as well as abroad. 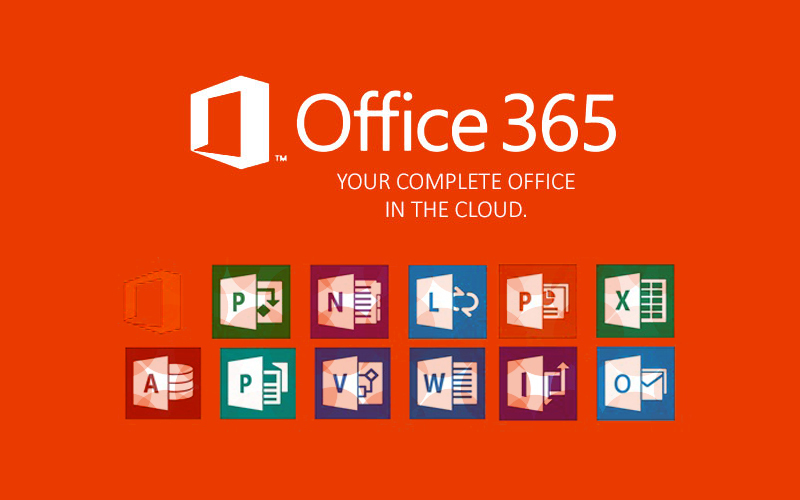 The Microsoft Office 365 suite is a hosted, Microsoft Office 365 online version of the traditional installed version of Microsoft Office software. 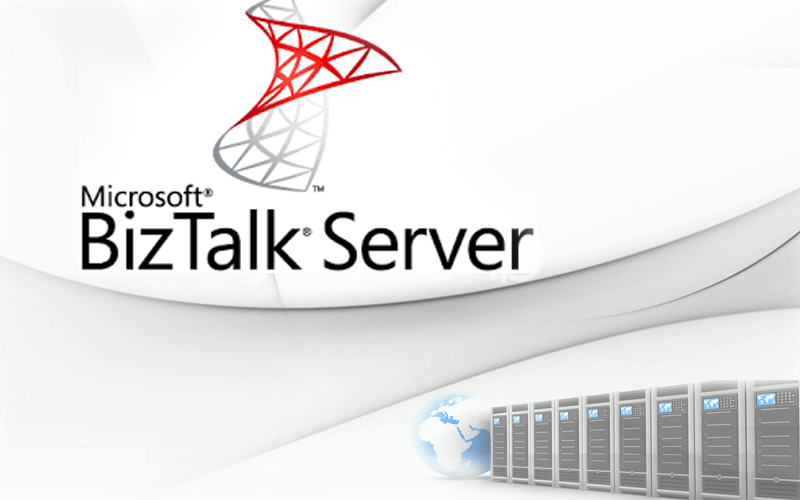 This online services is subscription-based and includes Office 365. 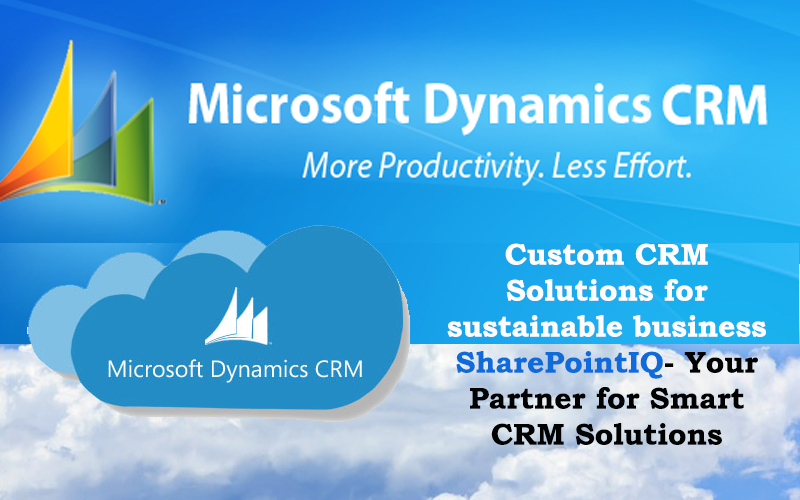 Microsoft Dynamics CRM is customer relationship administration software, fully integrated package developed by Microsoft, customer relationship management explanation that facilitates a unified view of all client information and interaction across the organization. We know it is tough to find good SharePoint Administrators and even harder to find SharePoint Administrators that have a solid support and escalation base. Expert Assist now finds and trains its own SharePoint Administrators. 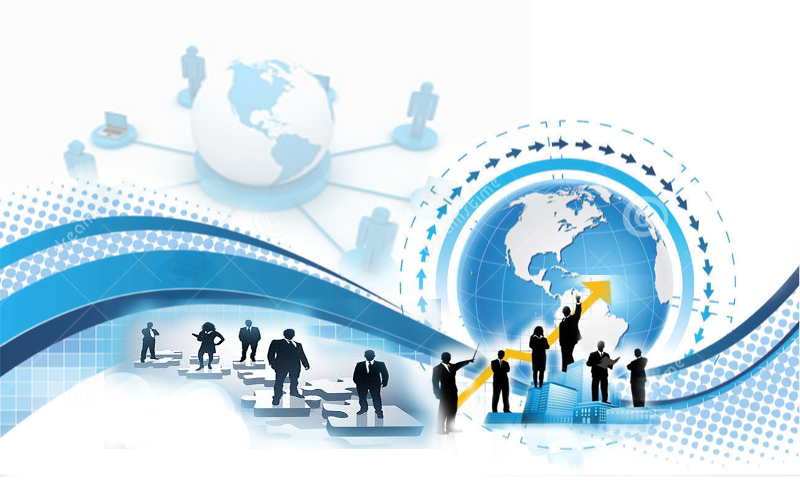 We also provide services of Enterprise Project Portfolio Management(EPPM), it is the practice of taking a top-down way to managing all project-intensive work. 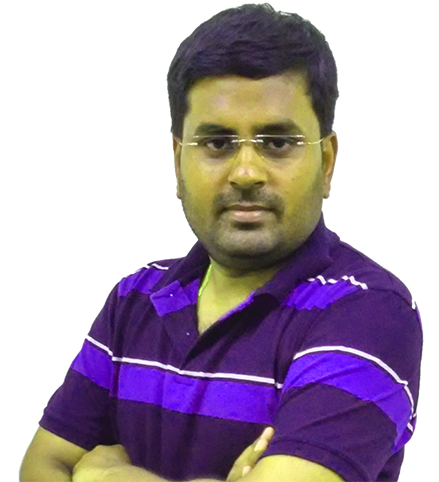 This focuses with the traditional way of combining manual processes and PPM applications for each project portfolio environment. 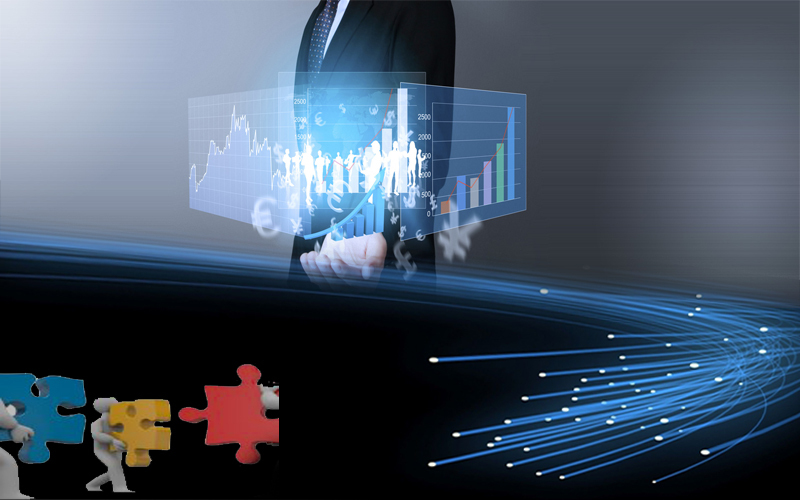 SharePointIQ provides IT staff augmentation services that help to prosecute large-scale technology initiatives. We have experience in delivering qualified, reliable IT professionals and contract IT staffing services at an outstanding value for several of the largest companies. 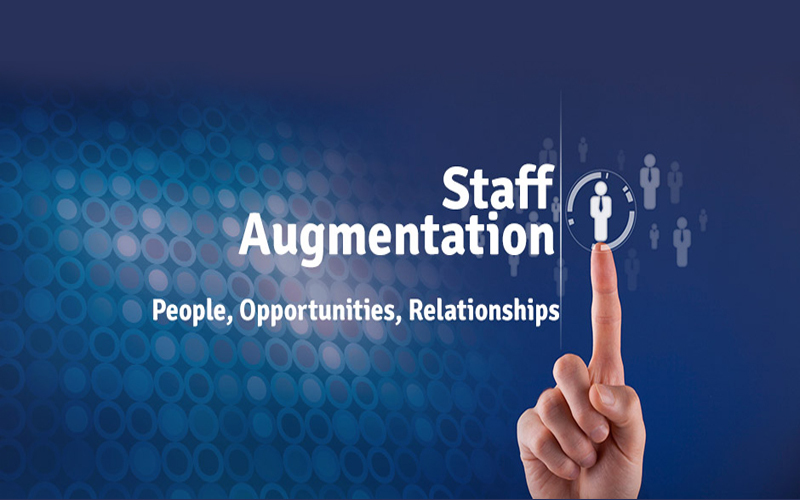 SharePointIQ works in collaboration to achieve objectives by creating and implementing strategic and tactical HR solutions. 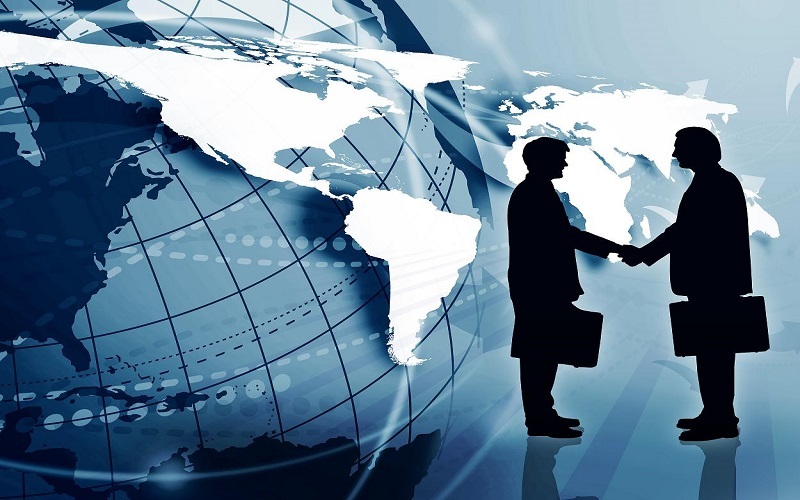 We work to understand allied culture,complexities and organizational direction of our clients. SharePointIQ Provides Job support’s Services to field,train and control as many people with a significant intellectual disability as possible into quality jobs in the everyday workforce that meet both their employment needs and the demand of the employer. The job placement department has a representative who works with students to provide job and help with interview skills. Placement assistance is a form of help provided to SharePointIQ from all walks of life by a variety of different sources.